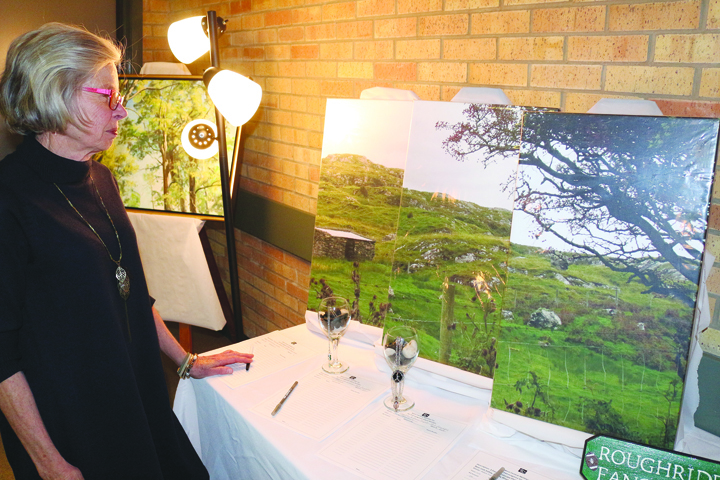 Linda Bowman of Kindersley takes a good look at a three-panel photo featuring a near lost valley in Ireland at the Art Extravaganza fundraiser on Nov. 3 at St. Joseph’s Catholic Church. The work of several local artists and contributors has gone up for auction to help raise money for an important building project within the community. West Central Abilities Inc., an agency that provides services to adults living with disabilities, held its first Art Extravaganza fundraiser on Nov. 3 at St. Joseph’s Catholic Church. Approximately 100 people attended the event including volunteers. 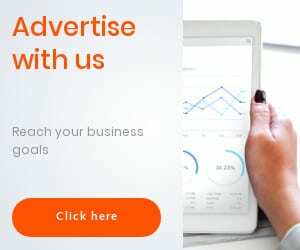 It was a night of the arts with a wide range of creative pieces up for auction, and live music throughout the evening by Jacqueline Veysey of Kindersley and Sam Motier of Glidden. The bidding was all done as part of a silent auction and only a handful of items had reserved bids in place.